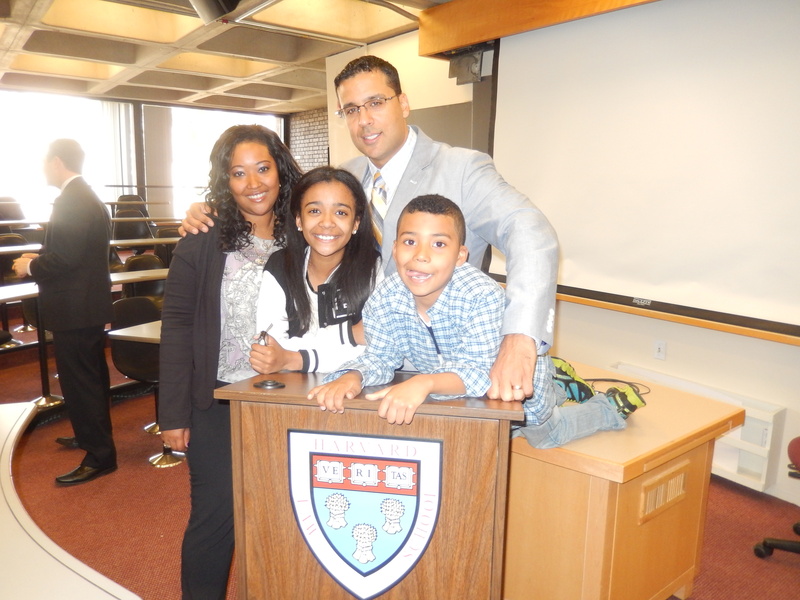 NY Exoneree, Fernando Bermudez, visited Harvard Law School April 17, 2014, as part of a Prison Studies Project sociology class entitled, “From Plantations to Prisons”. Mr.Bermudez served over 18 years in New York State maximum security prisons following his wrongful conviction in the shooting death of Raymond Blount in 1991. He was found actually innocent based on police and prosecutorial misconduct in late 2009 with assistance from pro bono attorneys from Washington, D.C., New Jersey and New York. This entry was posted in Uncategorized and tagged Fernando Bermudez. Bookmark the permalink. Fernando Bermudez, An outstanding article and accomplishment. Your story needs to be shouted out to the world. Your work means so much to all those innocents who are locked up and silenced in the hell-holes of America. Thank you, Ms. Tilley. Your encouragement means a lot to me as I strive to prevent the very real pain and human destruction of wrongful incarcerations against others in society that also its citizens by not securing justice or apprehending the real perpetrators and holding those responsible, accountable. Please reach out to me if you know of guest speaking venues where I can share this public safety and human rights problem with gusto and the determination of tears that power this passion! In full agreement with Camille Tilley, my fellow soldier in the fight to right wrongful convictions. When I began trying to raise awareness of wrongful convictions more than 5 years ago, most of my messages fell on deaf ears. Most people didn’t believe that our justice system could make such terrible mistakes. Most didn’t want to think about it. With every exoneration story, the tide of public opinion turns a little more. We all must continue to shout from the rooftops until the truth about wrongful convictions is an accepted fact. The Prison Industrial Complex in the US today, is no better than the slavery of our past! (“From Plantations to Prisons” is a fascinating sounding class that all Americans should be required to take.) How can we call ourselves a great nation when we incarcerate people of color as a tool to maintain social order? And it does not maintain social order but promotes a lack of freedom and ultimate disorder. We must all fight to free ourselves from this oppressive and criminal system! And we must all fight against inequality in order for us to achieve greatness as a nation! Thank you for sharing your inspiring story Mr. Bermudez. I applaud you for your strength & perseverance & wish you only the best as your life continues. With the love & support of your family, you will achieve peace. Continue your work for others….you will receive uncountable rewards.